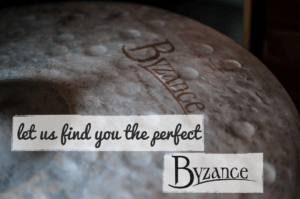 Ultimate Drum Lessons: Fills and Chops, hosted by R&B drumming sensation Chris Coleman (Chaka Khan, Rachelle Ferrell, New Kids on the Block). 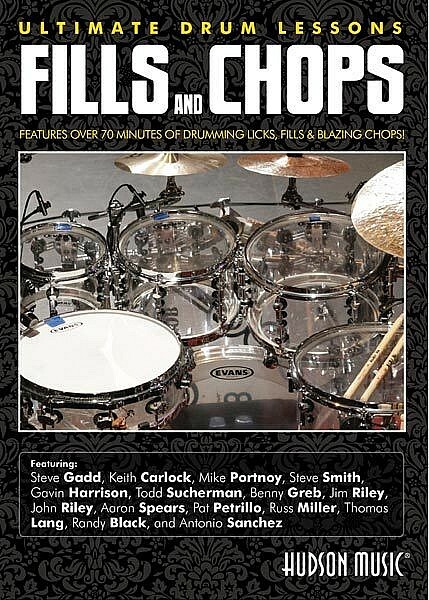 This DVD contains exciting lessons from drumming greats Steve Gadd (Eric Clapton, Paul Simon, Chick Corea), Keith Carlock (Steely Dan, Sting), Mike Portnoy (Dream Theater), Steve Smith (Journey, Vital Information), Gavin Harrison (Porcupine Tree), Todd Sucherman (Styx), Benny Greb(international clinician), Jim Riley (Rascal Flatts), John Riley (jazz legend), Aaron Spears (Usher, American Idol), Pat Petrillo (Gloria Gaynor, Patti LaBelle), Russ Miller (LA studio ace),Thomas Lang (Stork, Gianna Nannini), Randy Black (Annihilator, Primal Fear), and Antonio Sanchez (Pat Metheney). Each of the artists teaches one or more amazing licks/concepts in his featured clip.